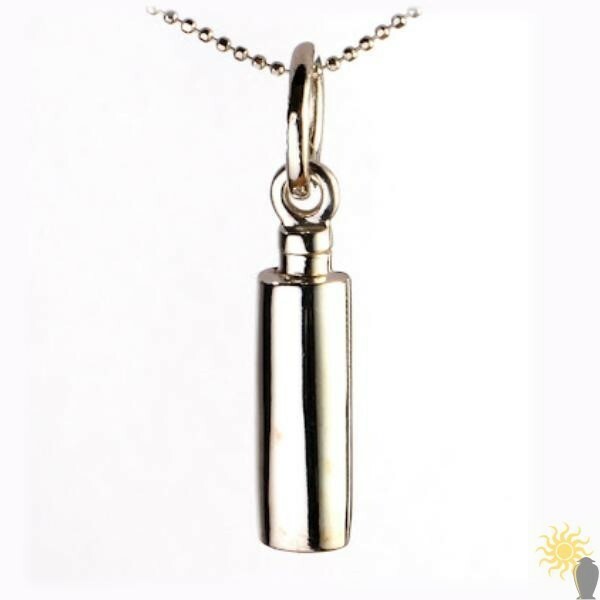 This is the Mayfair Cylinder and it is a beautiful sterling silver cremation ashes pendant that has a simple polished finish. It is supplied with a matching 20 inch chain and presentation box. 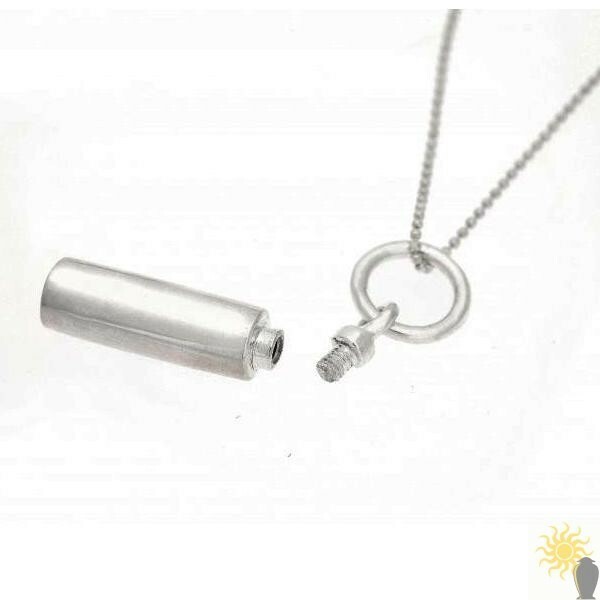 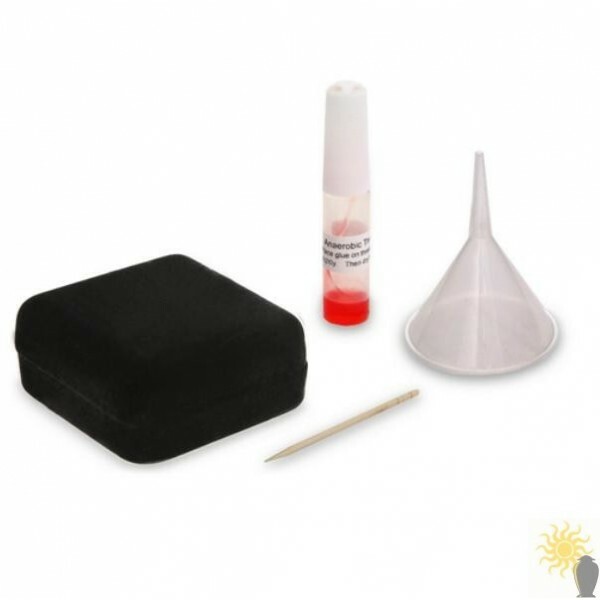 We also provide a funnel and sealant to help fill and secure the pendant.